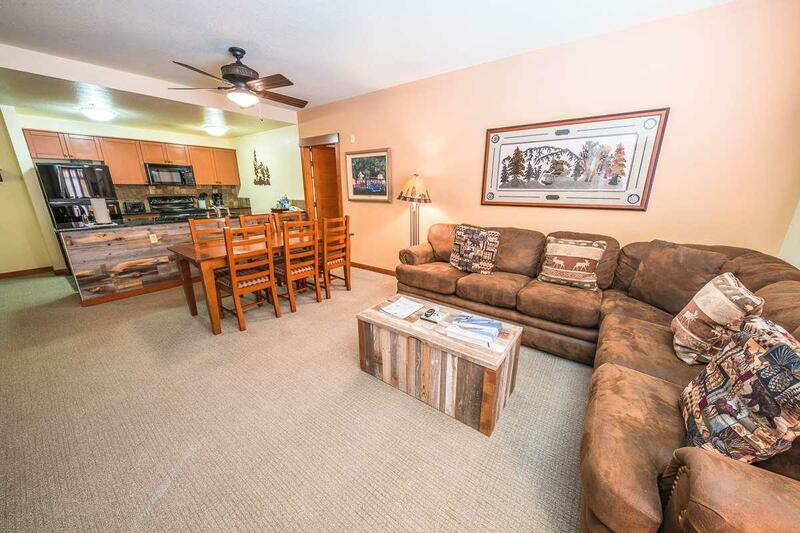 ANOTHER PRICE REDUCTION!! Sellers ready to sell!! BE WHERE THE ACTION IS - WINTER & SUMMER!! 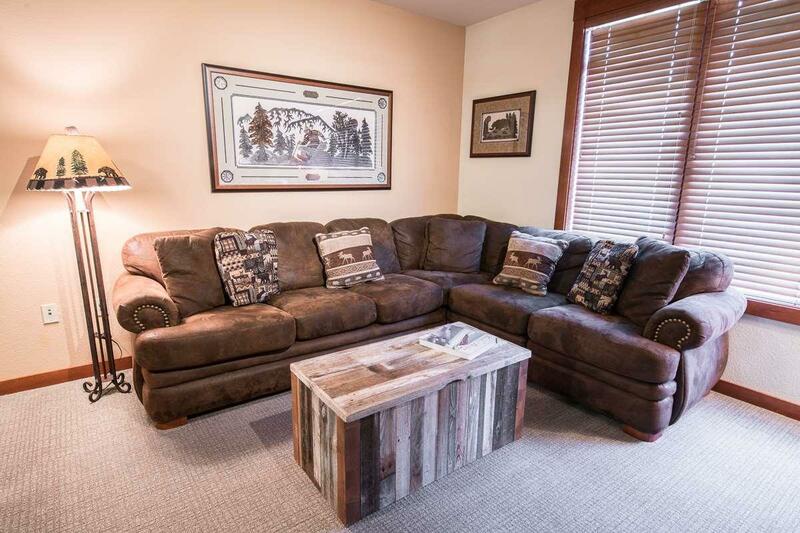 Ideal location to enjoy the benefits, and convenience of the Village at Mammoth in this professionally decorated 2 bedroom 2 bath condo, located in the heart of The Village at Mammoth in the Lincoln House. 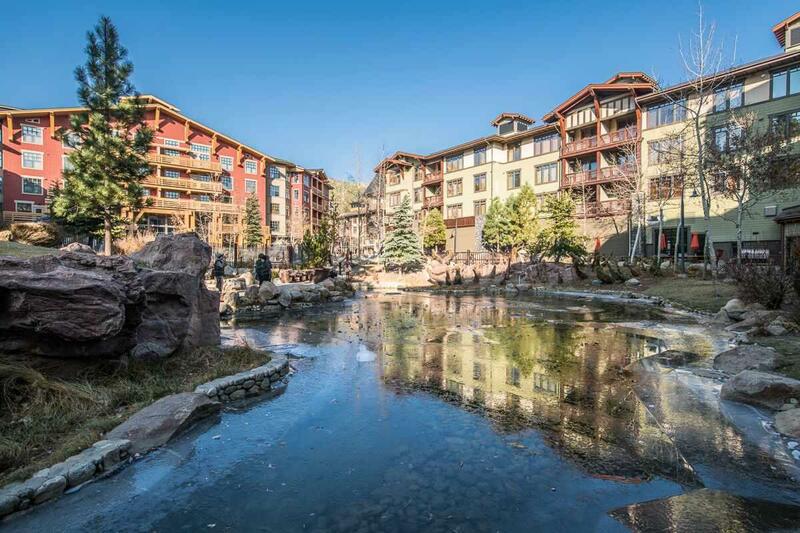 The Village is in the center of the action with year-round activities, gondola to Canyon, concerts, festivals, and a large assortment of dining and shopping options. Park your car once in the underground parking garage, and relax for the extent of your stay. The Village is also the hub for several free shuttle lines to take you to the slope of your choice, or around town. 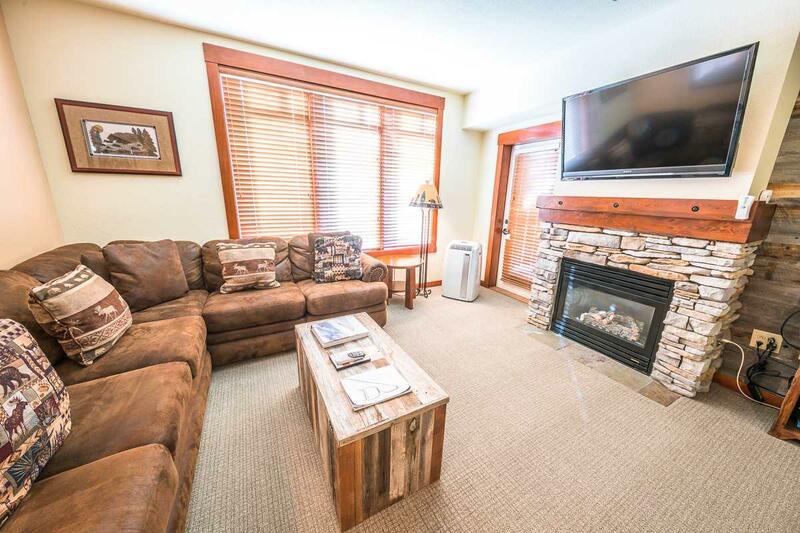 There is no better way to enjoy Mammoth Mountain than from your own Village home away from home. The complex offers underground parking, owner lockers in the garage, swimming pool, hot tubs, several workout facilities, and media room. This is definitely the place to be year-round! Amazing rental potential! Call today for 5 years of consistent rental stats.